Anyone who knows me definitely wouldn’t think that my favourite F word would be fitness, but there you have it. 2018 is a year for surprises. Maybe you’ve noticed that for the last 9 weeks, my Instagram stories have been less sweets, more sweat; less vanilla icecream, more vanilla protein; and you’d be right in thinking that I’ve changed. I really have. I’m hoping that it’s a forever change too – although let’s not get ahead of ourselves and be happy with where we’re at right now. 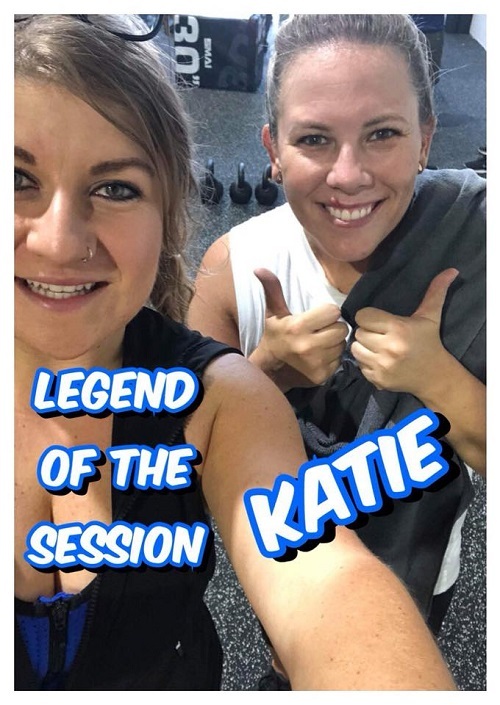 It all started in mid-January when I connected with Tamara, owner of new functional training gym PLC Maroochydore through a Facebook group, and she invited me to come along to the club’s launch that weekend. ‘Meh’, I thought… ‘Meh and no way.’ Fast forward 24 hours and I was puffed after getting the laundry in off the line, and was turning down a coffee date with friends I hadn’t seen in a year because I didn’t want them to see how much weight I’d put on. So off I went to the Saturday morning launch of PLC‘s first club on the Sunshine Coast. You can follow along with every nervous thought of that morning if you head to the PLC highlights in my Instagram stories, but the basic premise is that I was terrified and intimidated by the plethora of very fit folk turning up wearing teeny shorts, drinking green shakes and chatting about their pre-workout protein preferences. I mean, I’d just had a large serve of bacon and eggs on Turkish for breakfast, washed down with two coffees to prepare myself! The workout itself absolutely slaughtered me, I had to stop after only one of three rounds, and I slunk off afterwards without chatting to Tamara, because I was so embarrassed at my lack of fitness. 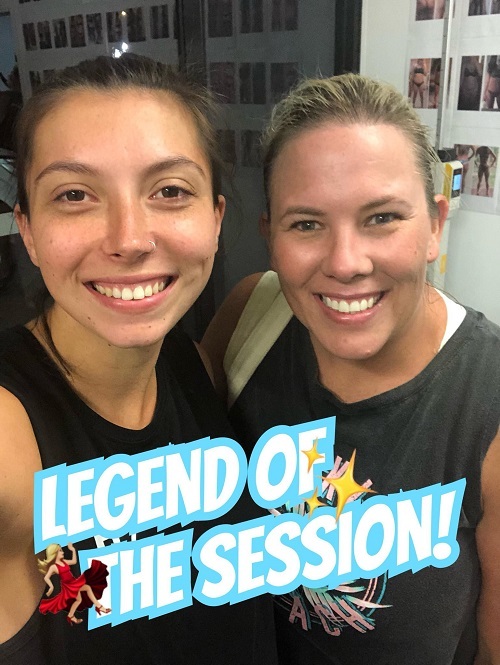 She reached out during the week after though to invite me back in for their regular sessions, and was really encouraging – and reminded me that of course everyone’s first workout would be hard. Well, duh Katy. My first week at PLC was a bit of a blur. I went along once a day every day, and had my first InBody scan which is a way of measuring body composition… and if you think I’ll be sharing some of my ‘before’ figures and photos just yet, you’re sorely mistaken. The three main areas of focus for me were percentage of body fat and muscle mass, and my visceral fat level (that’s the icky yellow fat around our organs, the stuff that will eventually kill us). I was incredibly sad reading those results, I mean I’m 36 years old and have no reason not to look after my body, yet clearly I had ignored it for so long. What felt worse was knowing that over the last six or so years, I had worked in both the activewear and sport industries, and had been surrounded by innumerable people with the knowledge and encouragement to help me, yet I’d played the cynical part and kept rebuffing anyone’s friendly concerns. What a prime idiot I’d been. Imagine if I’d started this journey six years ago! 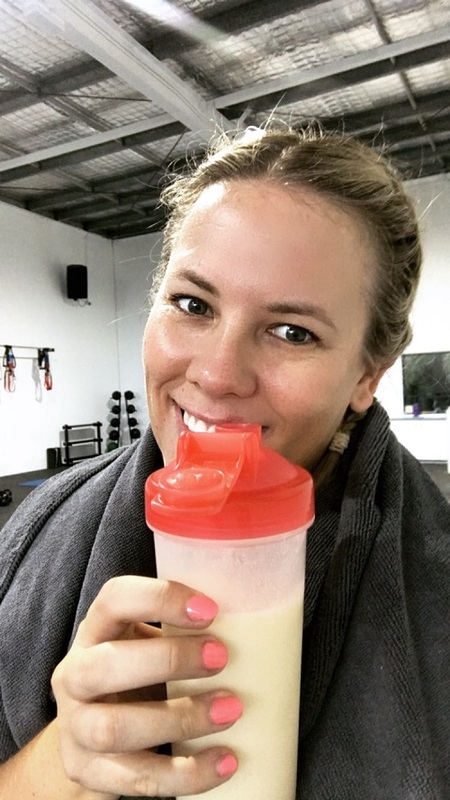 Fast forward to a month later, and while I hadn’t quite dedicated myself to a full program including nutrition support, I was attending two PLC functional circuit sessions every weekday, and was only shopping from around the outside of the supermarket – no processed food at all. My first four weekscan was pleasantly surprising, I lost 2.5kg of body fat, gained a little muscle mass (which was fine as I was only looking to maintain that level), and lost a visceral fat level. I was off to a slow but satisfactory start. 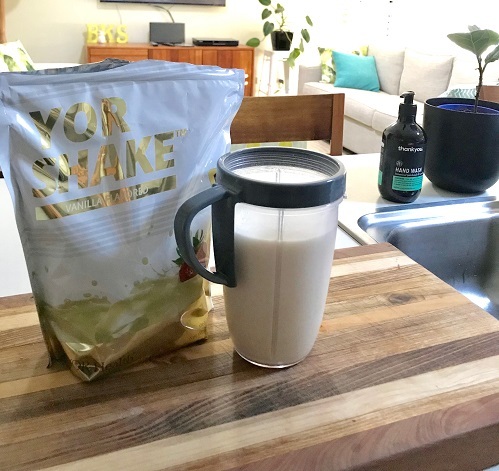 I had previously tried YouFoodz and really love them for the convenience factor (with a husband who works away, I’m always looking for an easy way to prepare food for just me), and once Dion and Tamara from PLC helped me make some good YouFoodz choices (hot tip, pasta is not your friend), lunch and dinner every day were sorted. 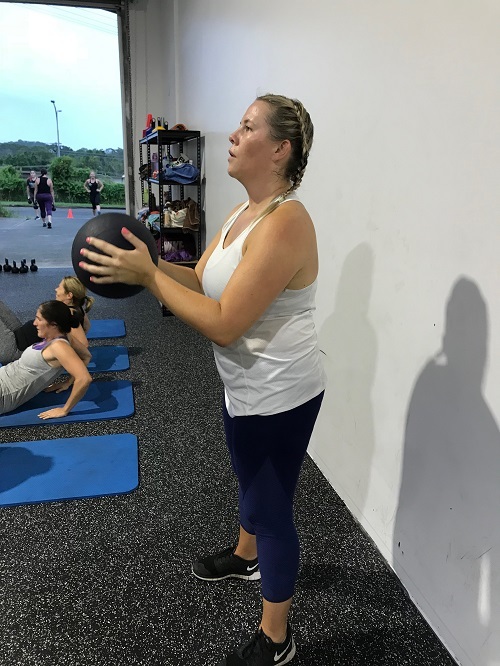 I’m just about to wrap up my tenth week of attending PLC twice a day every weekday, and was excited about hearing my results this week – my body feels incredibly different, both in the shape and fit of clothing, and also in strength and ability. I have bruises on my thighs from kettlebells, and callouses on my hands from deadlifts and pushups. I need new sneakers because my current ones are too slippery for lunges and bear crawls, and I have started to wear my hair in boxer braids because I’m sick of sweaty hair all over me. This is the new Katy, the one who doesn’t really care what bouncy young 20 year olds think of me, because the people who love me are getting a better version of me. 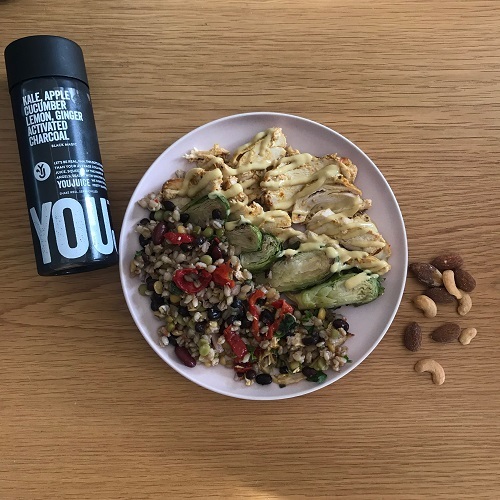 My results after 8 weeks were a massive surprise, and it was the first week that I felt like this lifestyle was sustainable. Since January 16 and in just 10 weeks, I’ve lost 7.8kg body fat, gained 900g of muscle mass, lost 6.3cm off my waist (where most of my visceral fat hangs out), and have dropped 4 visceral fat levels. I have a whole new daily routine, I have new friends who support and encourage me, and I’ve dragged a few friends along to PLC as well. 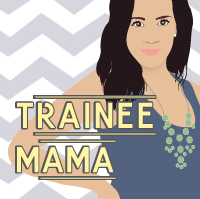 It’s not a reality television show, but it IS a journey, and it’s to be expected that I use a few pithy sentiments now and again. Huge props must go to my mate Bella who I managed to persuade to come along with me (I think that telling her she gets to laugh at me on battle ropes is what got her over the line) – she is a million years younger and fitter than me, but constantly encourages and supports me, while still pushing herself with massive weights and fast reps. Bella has also had some super results too, so congratulations kiddo! I can only share about my personal PLC experience, and I am delighted to report that it has been 100% positive. The high-fiving and RnB music took a while to get used to and is certainly well out of my comfort zone, but usually I’m too busy counting down those last ten seconds to think about it, and I only harass Dion maybe once a week to please play an old-school rock soundtrack. (He ignores me, but I’m ever-optimistic.) And to update you on my stamina, I have been able to finish every workout since that first one – no more slinking off a third of the way through! 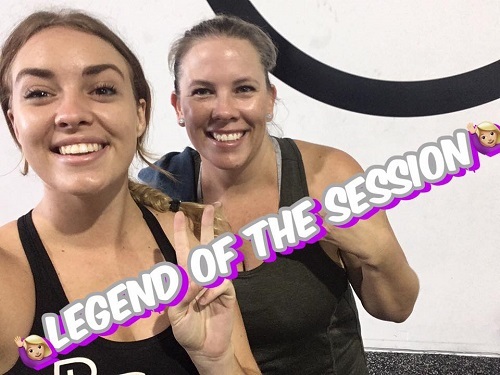 There’s no danger of me becoming a health and fitness blogger so I will leave it to the PLC pros to explain more about their workouts, nutrition program and schedule if you’re interested, so head over to their Facebook or Instagram pages where you can see live workouts and ask the coaches anything. You might even see me pumping iron in the background! If you’re local (or maybe if you’re not – PLC have clubs at Northgate, Pittsworth, Morningside, Toowoomba, Burleigh, Carrum Downs, Coomera and are opening soon at Caloundra), and would like to know more, search out PLC on social media, there’s a whole tribe of passionate folk posting info and photos, and message a coach for a free one week trial at a club near you. Sunshine Coasters, I’m always looking for people to throw a medicine ball at, so if you want to join me for a session, you’re welcome any time! *My membership and nutrition products have been generously gifted by PLC Maroochydore, but all opinions are my own. I’m under no obligation to provide a positive review, I am sharing because I truly believe that what I’m doing at PLC is working, and I love it. Hello! My name is Katy. 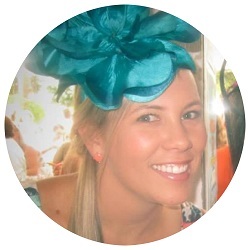 Sunshine Coast & Brisbane life and style blogger. 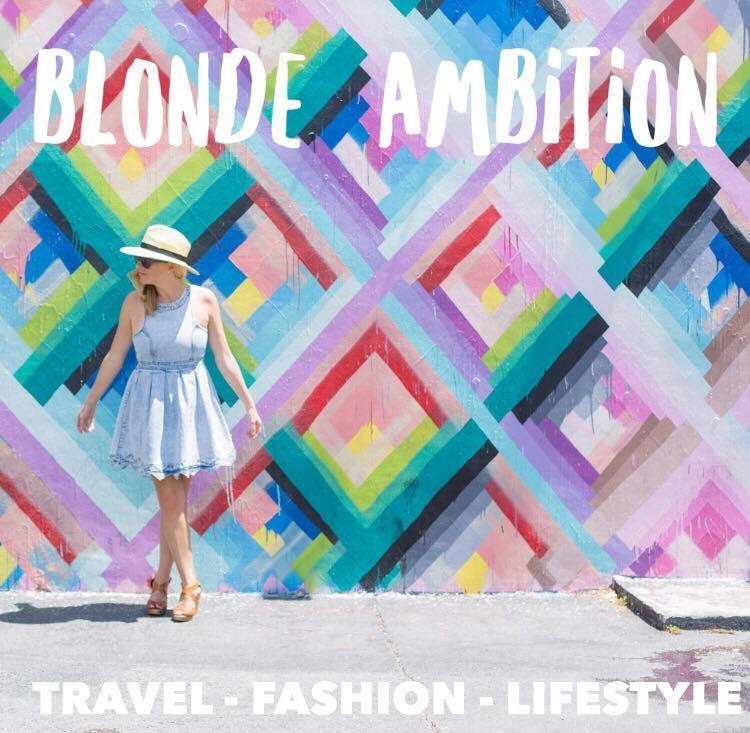 Travel, food, coffee and cocktail lover. #teamstripes forever. 4 statement earring styles you need this Summer! The Bachelor Recap, episode 16 The Bachelor Finale, or is that finally?